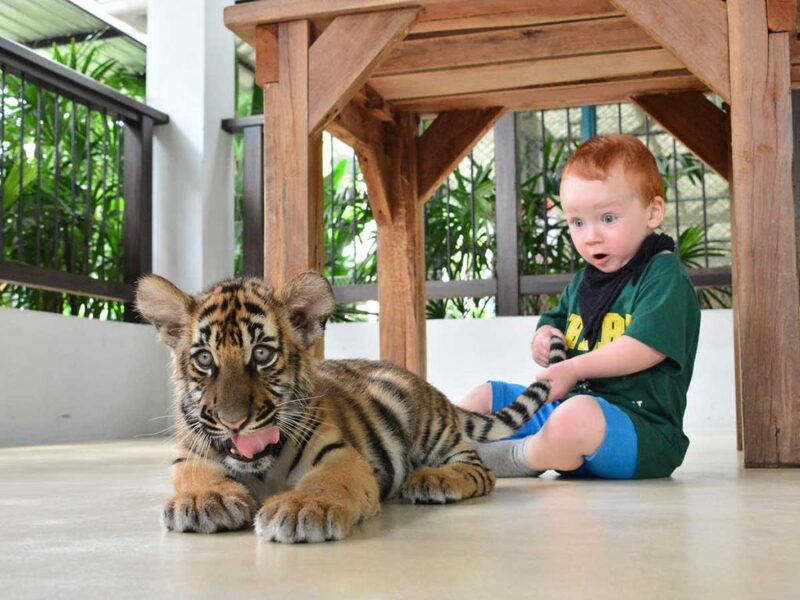 Tiger Park Pattaya & Ramayana Water Park !! 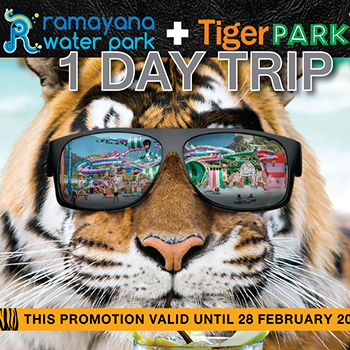 Double the Fun with Ramayana Water Park! Buy 2-in-1 tickets! 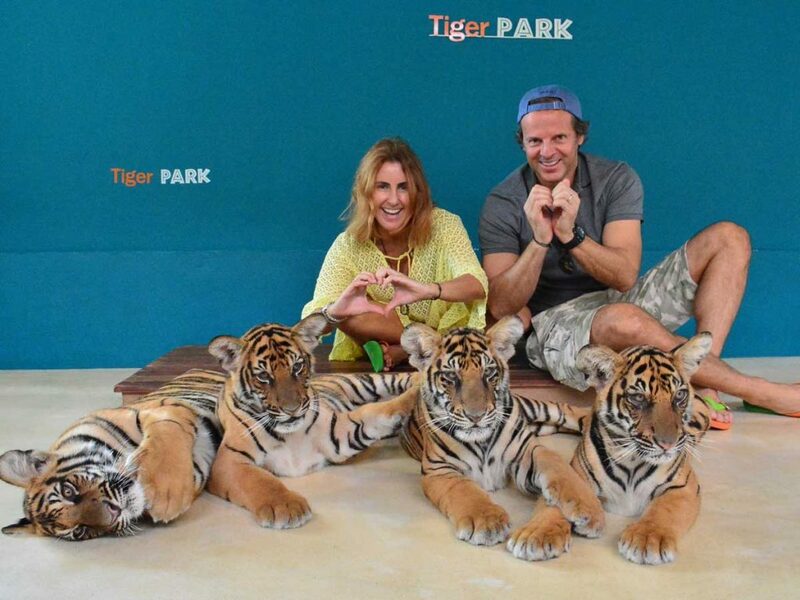 Get 2-in-1 tickets for visiting us and one of our partners such as Tiger Park Pattaya!!! The co-promotion is limited! Hurry up and don’t miss the double deal!